Service history tracking is a vital tool that enables dealers to quickly locate and review the service history for any existing vehicle or customer. Being able to quickly check and drill into the service history of a vehicle is essential. 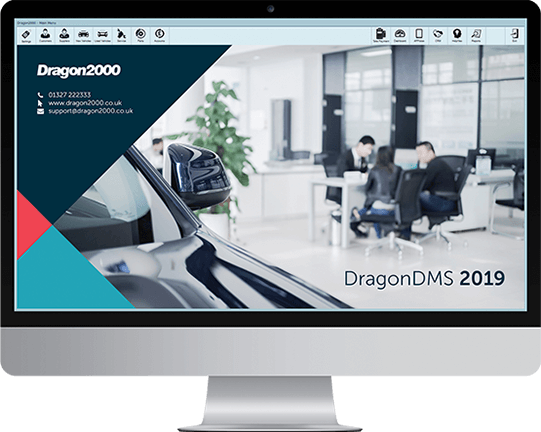 The powerful service history tracking facility within DragonDMS allows you to quickly search by customer name or vehicle registration to track down a vehicle, and then to be able to drill down into every invoice, ever labour line worked upon and every part fitted. 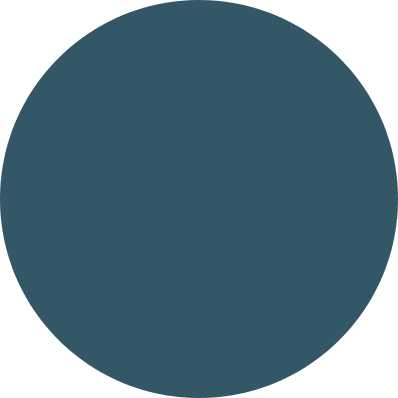 Invoices can be reprinted and either a detailed service history report or a condensed version is available to print or to send via email to a customer. All previous work completed including descriptions, exact labour, and parts is listed, and you can even see previous recommendations made to the customer. Service history tracking is an easy time-saving feature for the workshop. Additionally, technicians can view a vehicle’s service history from within a current ‘open’ job, for easy ‘on the spot’ referencing.